All About Jazz is celebrating Jeff Lofton's birthday today! 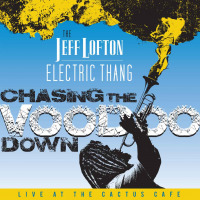 Jazz trumpet player Jeff Lofton debuted his first jazz CD, Jazz Therapy, in 2005. The self-produced CD mixes old style be-bop with modern forms of jazz in the tradition of Miles Davis, Dizzy Gillespie and John Coltrane. In addition to Lofton on trumpet, the CD also includes Roland Haynes on piano, Reggie Sullivan on bass and Kenneth Salters on drums. 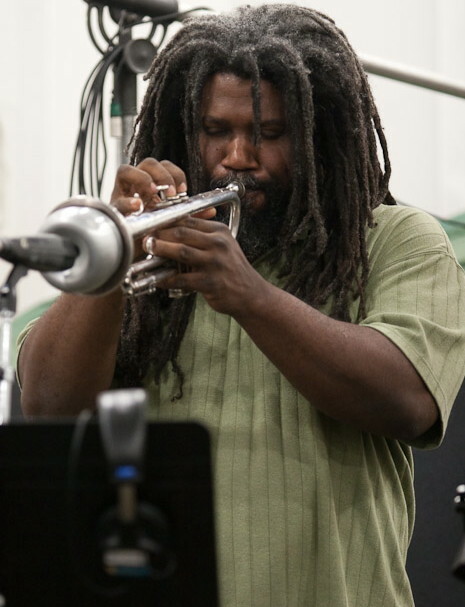 Playing trumpet for nearly thirty years... Read more.